Here it is: the classic video version of the impossible, unbelievable, yet true story of Donald Calloway's journey from runaway teen to Marian priest. When Fr. Donald Calloway, MIC, was a newly ordained priest in the Marian Fathers of the Immaculate Conception, he started sharing his extraordinary path to this religious community. This video version is the classic account of one of the great Christian conversion stories of our time. Powerful, engaging, this timeless tale of incredible sin and even more powerful mercy is just as moving as it was the day it was released. 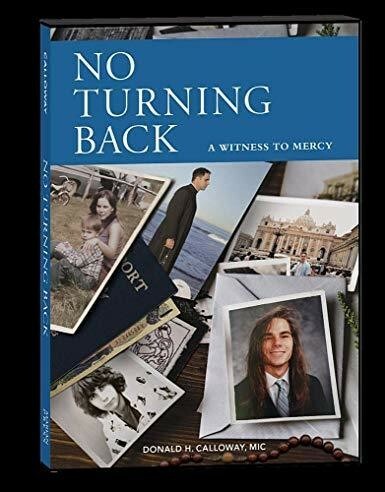 Father Calloway's witness proves a key truth of our faith: Between Jesus, the Divine Mercy, and Mary, the Mother of Mercy, there's no reason to give up hope on anyone, no matter how far they are from God.